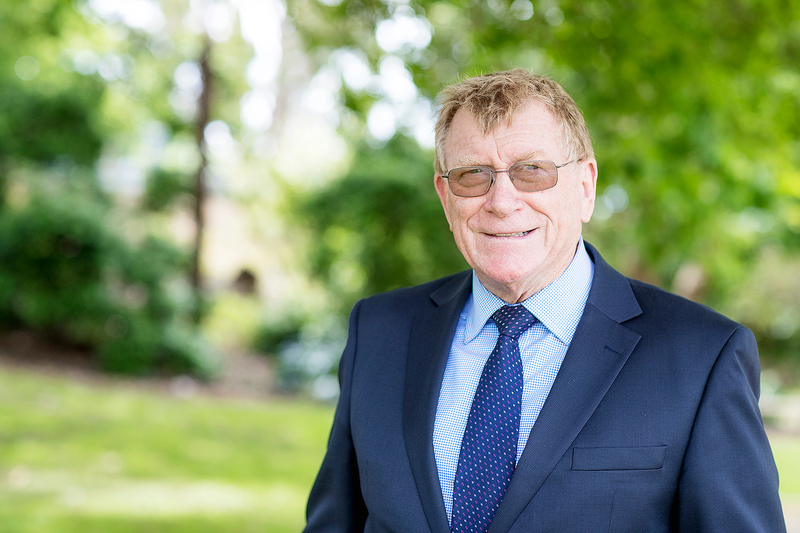 Justin Heffey was admitted as a Barrister and Solicitor in 1968 and has been in practice since that time. Justin practised with his family’s law firm Heffey & Butler in Commercial law and Probate (deceased estates) for 10 years, which included acting for trustee companies. After travelling widely, he returned to Melbourne to conduct his own legal practice. Justin was partner of Puglisi, Heffey and Pavlidis for 6 years before moving to South Gippsland. He has made many Court appearances and his legal experience covers all areas of general legal practice, with an emphasis on administration of deceased estates, Part IV applications, family law and property matters. Justin was co-author of the former Herald and Weekly Times lawyers’ column, assisting and responding to hundreds of country people’s problems and covering many diverse areas of the law. He has resided in the seaside town of Inverloch for many years.